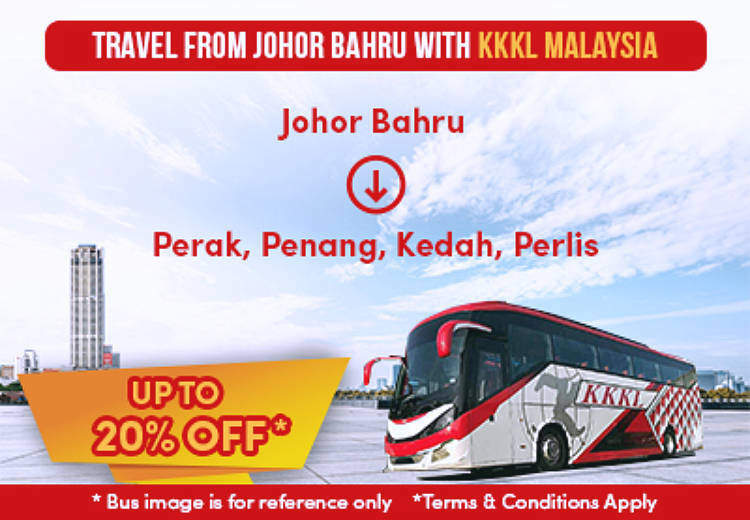 [25 Oct 2017] Easybook.com is offering up to 20% discount on KKKL Malaysia express bus trips from Johor Bahru to destinations listed in the table below. The above promotion ends on 16 Nov 2017 or until seats sell out. 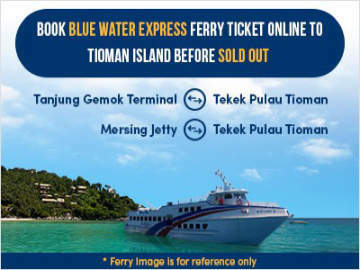 To book your KKKL bus tickets online, click Easybook.com. 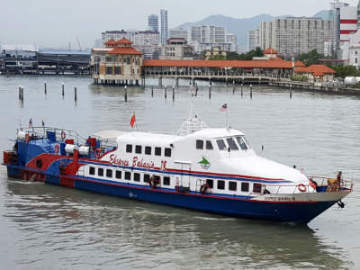 KKKL Express was founded in 1983 with just one 44-seater express bus. 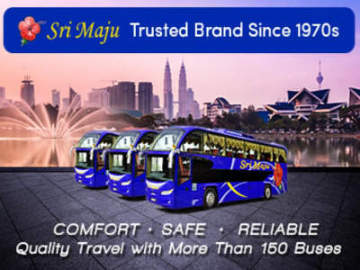 It has become one of the leading and largest companies of public bus transportation in Malaysia and operates a modern fleet with over 100 Super VIP air-conditioned express coaches and offers an extensive network of routes in Malaysia.